After six long, harsh years of absence, the mighty PIG DESTROYER have reassembled to eradicate eardrums and split skulls with their highly anticipated sixth full-length opus! 'Mass & Volume' was written and recorded during the final day of the 'Phantom Limb' sessions with unexpected extra studio time and resources. In the following years, with 'Natasha' being released on its own and Brian no longer being in the band, Pig Destroyer's intentions of releasing 'Mass & Volume' basically evaporated. However, looking back now, 'Mass & Volume' serves as a great epilogue to that particular era of the band. The undisputed kings of grind, PIG DESTROYER return with their long awaited fourth proper full length ‘Book Burner’. ‘Book Burner’ is a resounding statement of championship, as every element of PIG DESTROYER towers above their closest peers—a 32 minute, 19 song knockout punch of cerebral viciousness. Scott Hull’s guitar heroics sound like a mutant double speed hybrid of Slayer and the Melvins jacked up on amphetamines, new skinsman Adam Jarvis is the pinnacle of inhuman drumming, Blake Harrison delivers layer upon layer of suffocating atmosphere and JR Hayes remains the poet laureate of extreme metal. ‘Book Burner’ is the finest work of extreme music’s best band. Limited edition deluxe CDs and LPs available with bonus ‘Blind, Deaf and Bleeding’ EP, expanded packaging and the much talked about short story penned by JR Hayes. 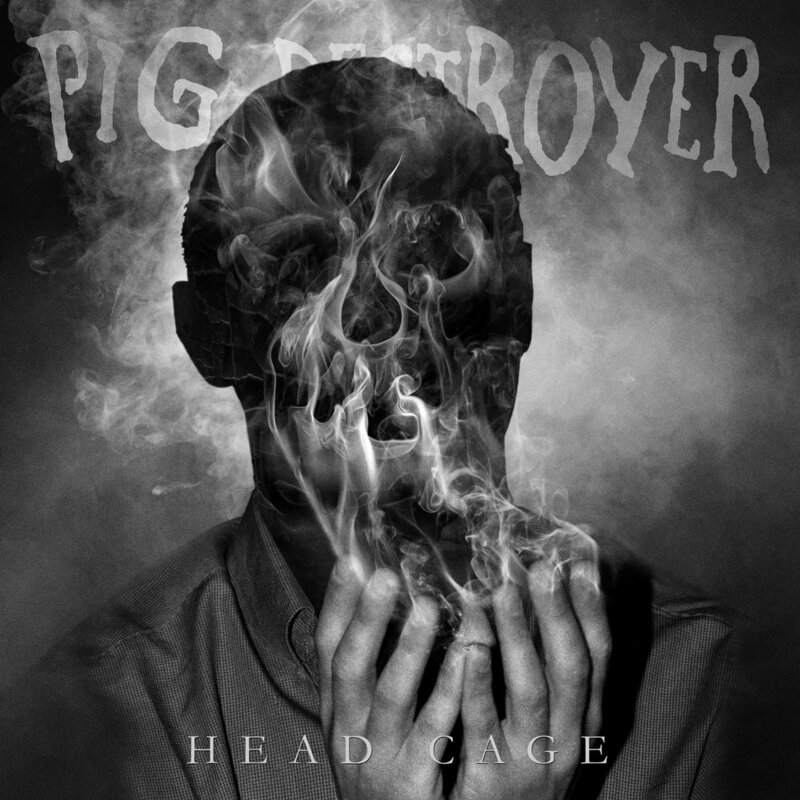 Pig Destroyer will take you on a rampaging journey through an unsettling, psychotic world. Melding an insane musical attack with similarly jarring lyrical prose and an unmatched propensity to incite. Virginia's extreme sound nihilists Pig Destroyer deliver savage grindcore that is both intentionally confrontational, and thoroughly pummeling. 38 Counts of Battery is an intense register of the band's work, including the remastered Explosions in Ward 6 album, tracks from the highly sought-after (and sold out) split with Isis, their scalding demo, and much more.